Jilin Province (jí lín shěng 吉林省) is situated in the central part of Northeast China; and the capital city is Changchun. It borders Heilongjiang Province to the north, Liaoning Province to the south, Inner Mongolia to the west, and Russia to the east. North Korea and Jilin Province are separated by only the Yalu (yā lǜ 鸭绿) River. The name "Jilin" probably originates from Girin ula (jí lín wū lā 吉林乌拉), a Manchu term meaning "along the river" and the literal meaning of the Chinese characters for "Jilin" is "auspicious forest". The terrain of Jilin Province is very complex. The province is densely covered by chains of mountains, numerous rivers and lakes and wide plains, which gives the province plenty of beautiful natural scenery, such as the towering Changbai (cháng bái 长白) Mountains famous for the hot springs, waterfalls and Heavenly Lake on the mountains. 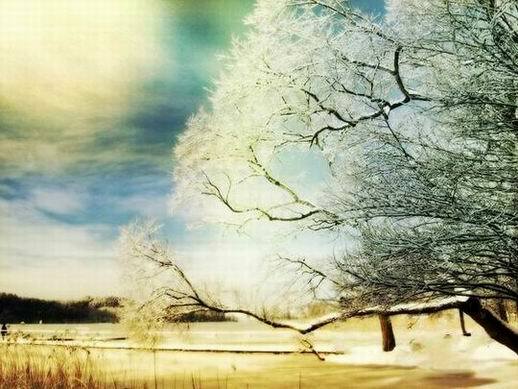 The lengthy snowy period (lasts from December to April in next year) in Jilin makes the province a good place to ski and view the magnificent scenery of rime. Chagan Lake (chá gàn hú 查干湖) is a lake in Jilin, China. The name "Chagan" is from Mongolian, meaning sacred, pure or white, so the lake is often referred to as Sacred Lake or Holy Water Lake by local people. The lake is known for traditional winter fishing that date back to prehistoric times. Chagan Zhuoer (chá gàn nào ěr 查干淖尔) Winter Fishing Tradition Chagan Lake is the only place that saves the oldest Mongolia fishing method. It is listed as a National Intangible Cultural Heritage of the People's Republic of China. The annual Winter Fishing Festival is held to remember the old winter fishing tradition. Fishermen first drill many holes through the thick ice and then place net under the ice. The Lake set a Guinness World Record of a single net that yielded 104,500 kg fish in 2005, and broke its own by 168,000 kg of fish in 2008. The city of Songyuan (sōng yuán 松原) lies in the south of Songnen (sōng nèn 松嫩) Plain, in which the quality of the soil is fertile and the typography plain. The forest on the plain is prosperous. The grassland there is broad. The agricultural resources there are very rich. It is well-known in and abroad for its high yield of crops, such as high-quality corn broomcorn, soybean, rice, sunflower, sugar beet, etc. The one district and four counties administrated by the city of Songyuan are all the national and provincial basis of foodstuff. There are rich varieties of minerals in the City of Songyuan, where large amount of minerals are yield. The main minerals which have been discovered now are petroleum, natural oil, oil shale, etc. Rivers run across all over Songyuan City and lakes distribute here and there in the city. 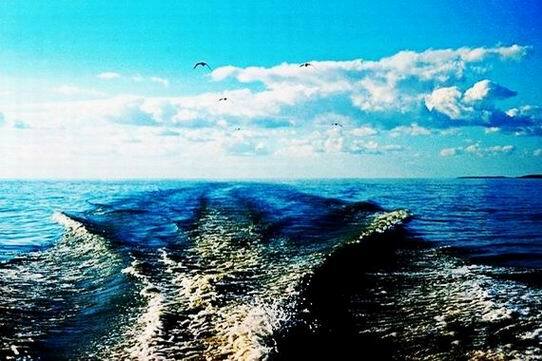 Therefore hydraulic water resource of the city is extremely affluent. 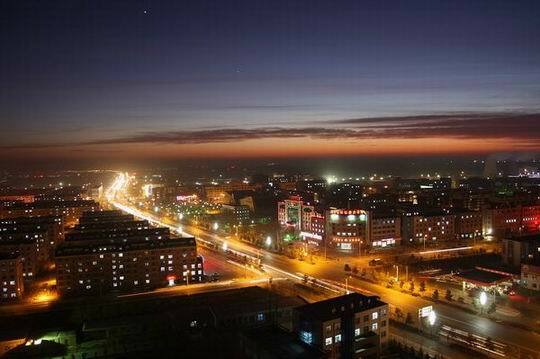 Siping (sì ping 四平) City, located in the hinterland of Songliao (sōng liáo 松辽) Plain, east to the branch of Changbai (cháng bái 长白) Mountains and west to Inner Mongolia Horqin (kē ěr qìn 科尔沁) Grassland, is the South Gate of Jilin Province. The city covers an area of 14080 km2 with a population of 3.3 million. During the period of China Revolutionary War, the famous and successful Siping War was broken out here. Therefore, the city is named Hero City, which is famous far and near. The mountains in Siping City are beautiful and exquisite. Hada (hā dá 哈达) Summit of Changbai Mountains connects all the mountains, which looks complex and steep. 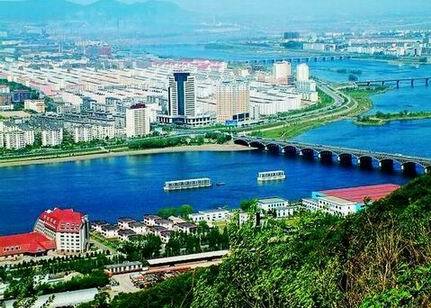 There are fascinating natural scenes and interesting cultural artifacts throughout Siping City. With the bright lakes, green trees and clear water, it's an ideal place for tourism. Momoge National Nature Reserve (mò mò gé guó jiā zì rán bǎo hù qū 莫莫格国家自然保护区), with dotted forth swamps, uninhabited island, surging river, boundless grassland, inexhaustible bait resources, and favorable temperature and humidity, covers an total area of 1440 square kilometers, which brings the caw of ducks, singing of wild geese and dancing of cranes. 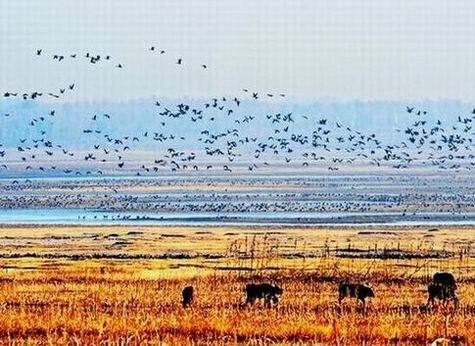 The preserve becomes a breeding place for birds and a transfer station of moving for water animals in the middle and west parts of Northeast China. In 1981, it was authorized to be Provincial Natural Preserve by the People's Government of Jilin Province. In 1997, it was approved as National Nature Reserve by the State Council.